The National Hot Dog and Sausage Council estimates that Americans will eat over 7 billion hot dogs this year between Memorial Day and Labor Day. Let that sink in a minute....7 BILLION hot dogs! Knowing how much we love our hot dogs, we wanted to pull together some of our best tips and recipes to help you grill the ultimate hot dog. 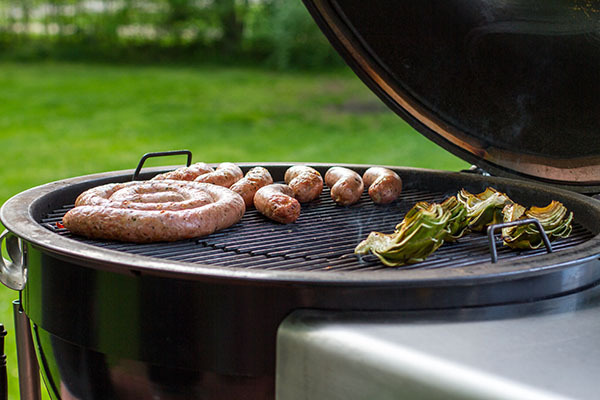 One of Weber's Grill Master shares his tips to prevent the sausage from splitting open and spilling out those precious juices. 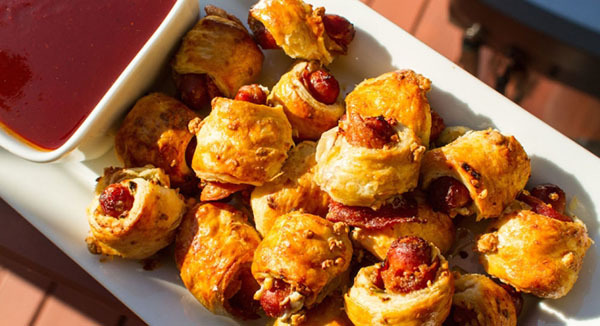 If American's love their hot dogs, then they will really love these hot dogs wrapped in bacon with beer-infused barbecue sauce! Hot Dogs with Avocado Salsa and Sour Cream are a tasty twist on the classic dog! You know what goes great with hot dogs? Tailgating! If you're grilling dogs at your next tailgate, do it on one of our portable Q 1200 grills. Have you tried making your own hot dogs? Check out this blog about how to grind, stuff and grill your own sausage!